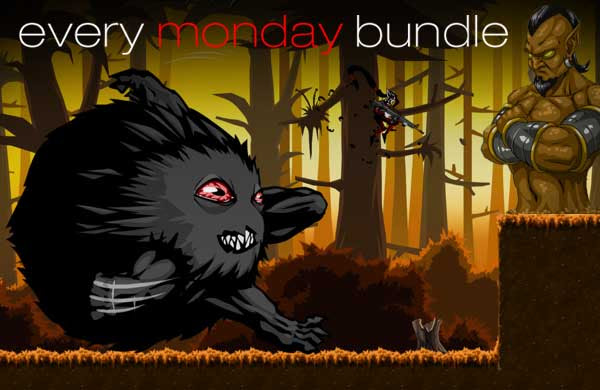 A Few Bundles To Mix Up Your Monday | "DESTROY ALL FANBOYS!" This entry was posted in 2015, Commentary, DAF, Humor, Updates and tagged Bundle Stars, Bundles, Buy These Games!, DEALS, Digital Games, Downloads, Humble Bundle, Indie Games, IndieGala, Monday!, PC, PC Games, Sales!, STEAM, Valve, VGA 101, Videogame Appreciation 101, Videogame Trailers, YouTube by geelw. Bookmark the permalink.